The OCN Eats team stopped by and visited the folks behind the beloved neighborhood pub. If you're looking for a place to hang with your friends, catch the game, or enjoy a drink or two, look no further than 20 Mile Tap House. Basically, it's a bar for anyone and everyone. 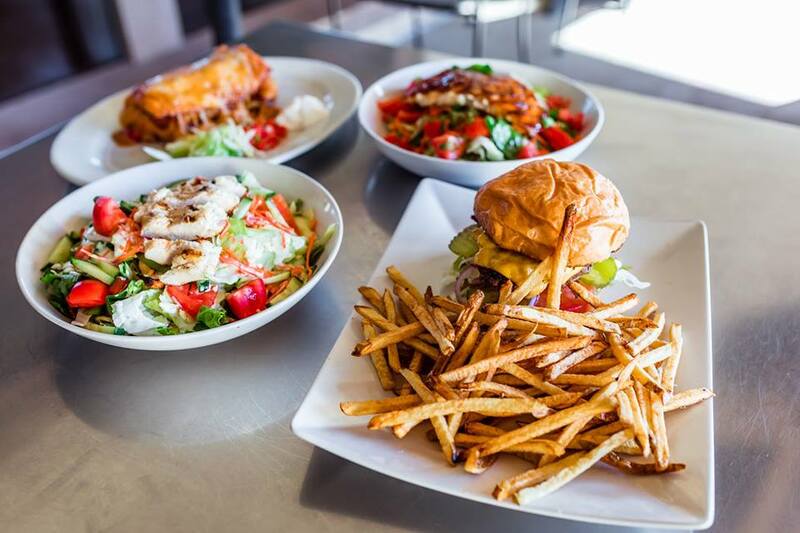 The neighborhood pub in Parker only features the best beers available, as well as serves menu items that are made from scratch and uses the freshest ingredients. There's a reason why we named 20 Mile Tap House the best sports bar in Parker! Insider Tip: They have our favorite burger in the Parker and Denver metro area, and it’s only $10! Be sure to follow OCN Eats on Instagram to keep up with the latest in the food scene! Check out our previous episode of Restaurant Tours: Marcella's Restaurant in Denver!